An overview of our business. 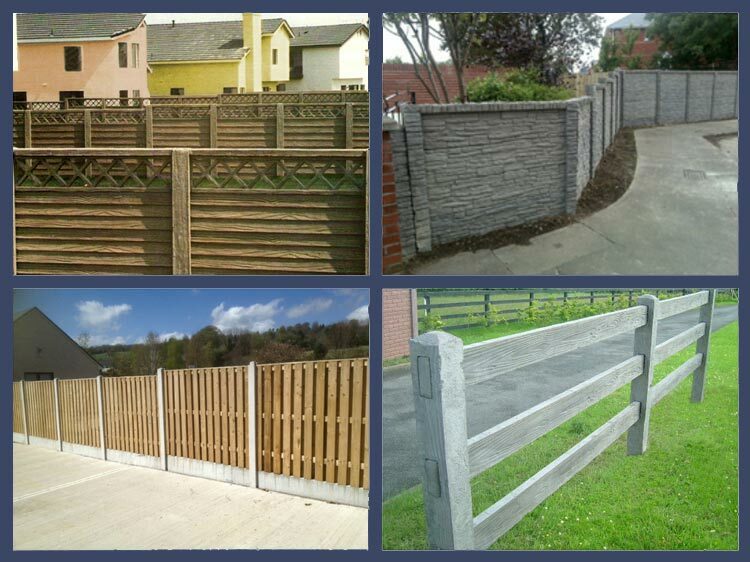 Garden Fencing is a Wicklow based company covering all Leinster area and is situated between Aughrim and Tinahely. We supply, fit, and deliver nationwide. As a well-known and established company, we have become market leaders for suppliers of Garden Sheds, Garden and Farm Fencing, and much more. We take pride in offering extensive custom-built products to suit all our customer’s specific needs. We offer a one-stop shop catering for the garden fanatics in mind, we supply, manufacture, and fit distinctive fencing with your own choice of finishes and specific requirements. At Garden Fencing, we have an extensive range of Timber Fencing available that would suit timber posts and concrete posts. 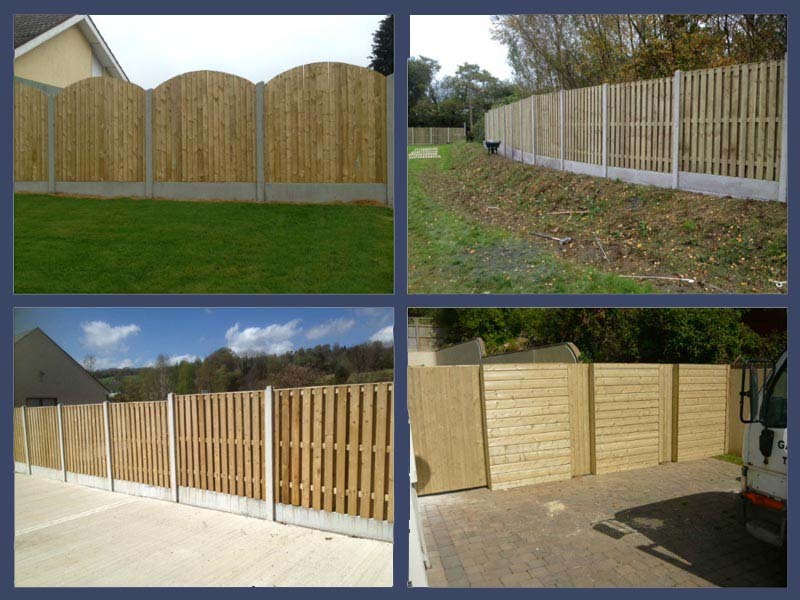 Situated in Co Wicklow, we supply and fit garden and security fencing in most counties nationwide such as Dublin, Kildare, Wexford, Laois, and many more. We manufacture all our products in our own yard and every product is made to suit the customer’s specific requirements. Our Timber Fencing and posts are manufactured from the best high-quality Timber and it is also pressure treated to ensure a long life. Timber Fences are a popular choice to clean up your garden and give a safer boundary between you and the neighbours. Please find our collection online or in our show yard at competitive prices, some of which include, Double Side Rib Picket panel with arch top, double picket fencing, and much more. We manufacture, supply and fit a large range of garden and security fencing to the highest quality at greatly reduced prices. We are the largest producer of Single and Double sided concrete fencing which include, Brick, Stone, or wood effect on both sides of the wall. The wood effect concrete fencing comes in a brown finish that looks like the boards are overlapping each other. Call to our show yard to view all our products or have a browse online. Today’s farmers require strong agricultural fencing that will last a lifetime. 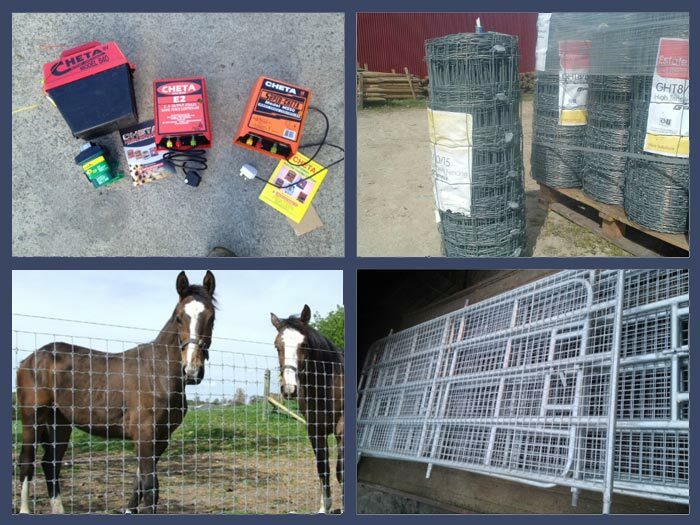 We, at Garden fencing supply a large range of different types of Wire fencing which include, Sheep Wire, Barb Wire, and Horse Wire. We also supply high quality round and square stakes and posts. We stock a large range of Timber stakes all of which are pressure treated to withstand all weather conditions. For all on-site work, we do we have tax clearance certs and are highly qualified for these jobs. See our wide range of security fencing online or in our show yard in Palisade, Ibex Mesh in various colours and finishes. 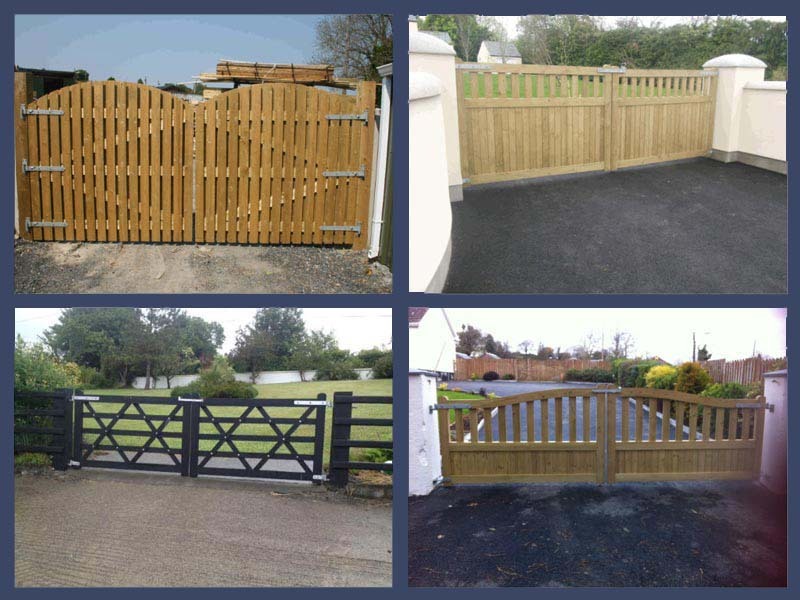 Our Side gates are made from high-quality and pressure treated timber. Therefore, they are built to last. We can manufacture all gates to suit any specific requirement of size and finish. We have the perfect solution for you. Our prices start from €150.00. Whichever the gate you are looking for, whether it is the wall of the house and the side wall we can make it fit. All Timber gates from Garden Fencing are custom made and manufactured to suit any existing opening. Our gates are made from the finest Timber and are pressure treated to last a lifetime. All our gate prices are very competitive starting from €350. We are based in Co Wicklow and deliver nationwide. 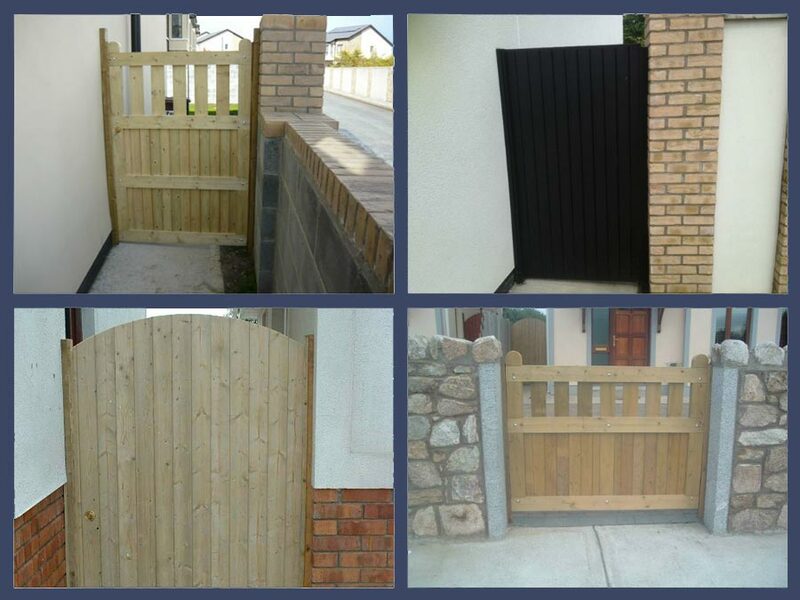 We have a wonderful selection of gates that would suit everyone’s needs. We have a beautiful range of manor entrance gates that are made extremely strong and can be made to whichever height and width to the customer’s requirements. Get in Touch with us today and view our extensive selection of all our products online or in our show yard.